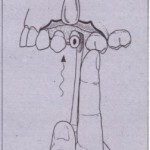 When the dentist extracts a tooth, the tocus ot attention is on that particular tooth and the application of forces to luxate and deliver it. 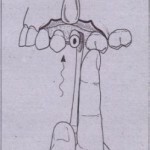 When the surgeon’s total attention is thus focused, likelihood of injury to the adjacent teeth increases. The surgeon should mentally step back from time to time to survey the entire surgical field to prevent injury to adjacent teeth. 1. 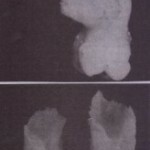 Recognize potential to fracture large restoration. 3. Employ judicious use’ of elevators. 4. Ask assistant to warn surgeon of pressure on adjacent teeth. . 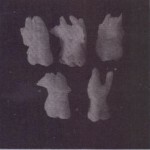 FIG 11-5 Mandibularfirst molar. If it is to be removed, surgeon must take care not to fracture amalgam in second premolar with elevator or forceps. teeth. 8, MaXillary root forceps, which can be adapted easily to tooth for extraction. 1. Focus attention on procedure. 2. 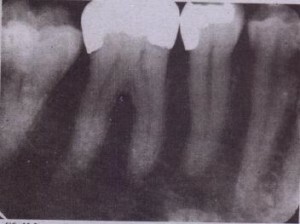 Enlist patient and assistant to ensure correct tooth is being removed. 3. 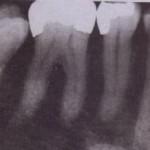 Check, then recheck, to confirm correct tooth.